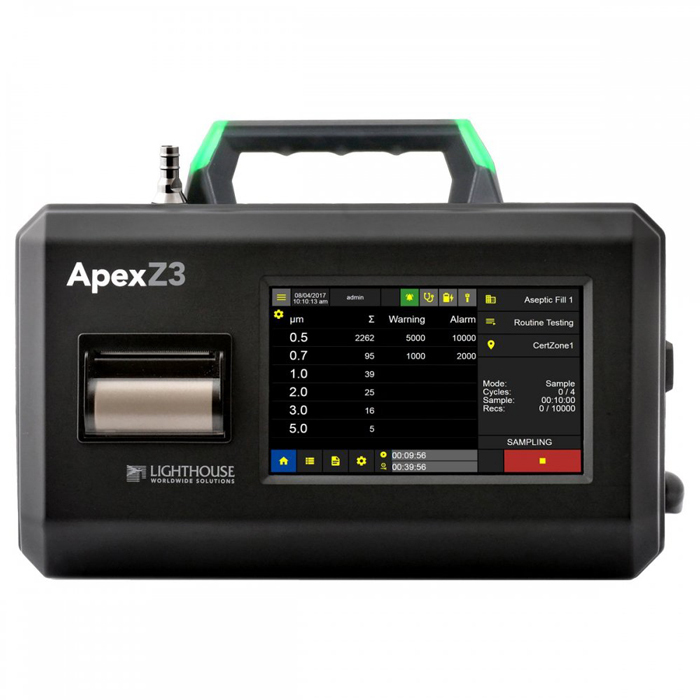 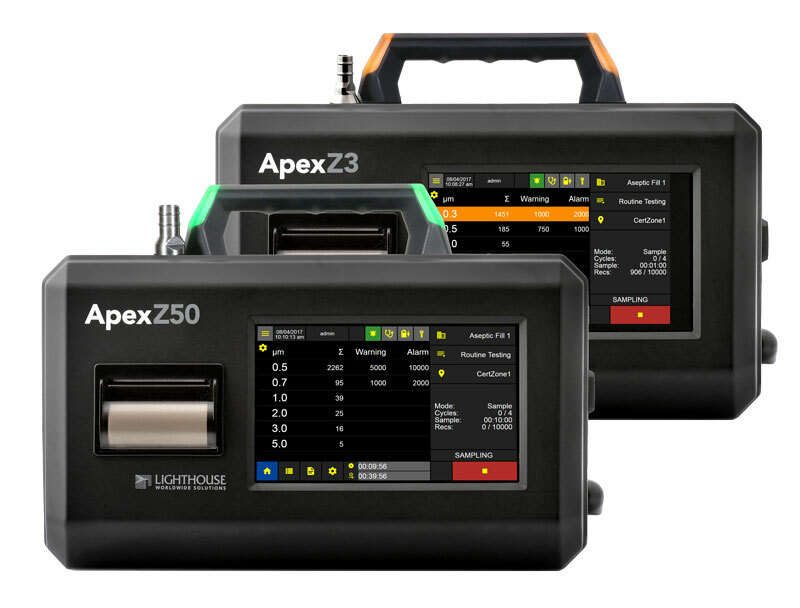 LAF Technologies is a leading specialist supplier of both handheld & portable particle counters, suitable for a wide variety of industry applications. 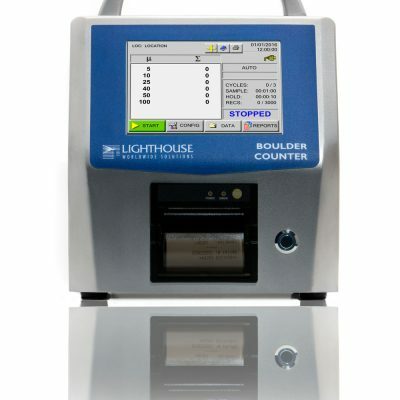 Representing world renowned U.S manufacturer of particle measurement instruments (Lighthouse Worldwide Solutions) and with a wide range of state-of-the-art models to choose from, our portable particle counters are extensively used throughout Australia and the world by leading pharmaceutical companies, hospitals, healthcare facilities, test & certification companies, laboratories and research professionals. 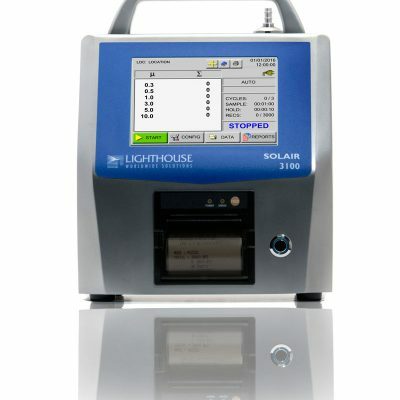 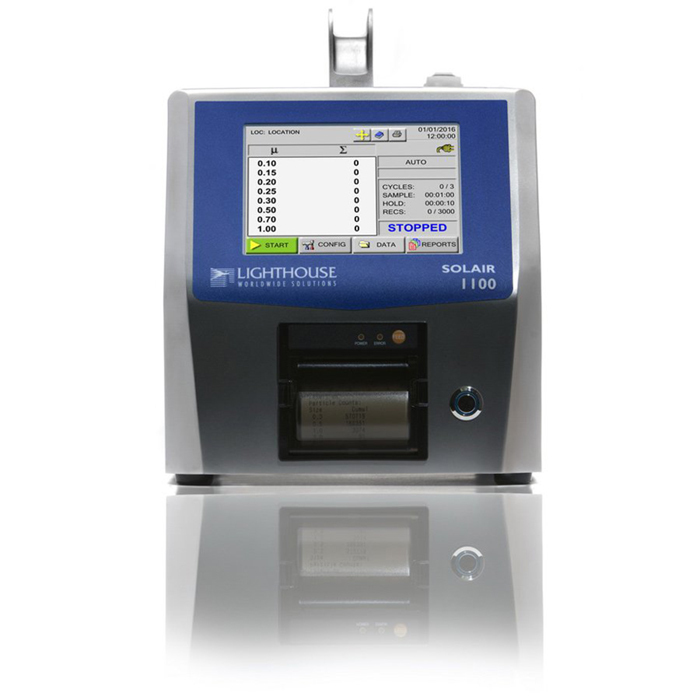 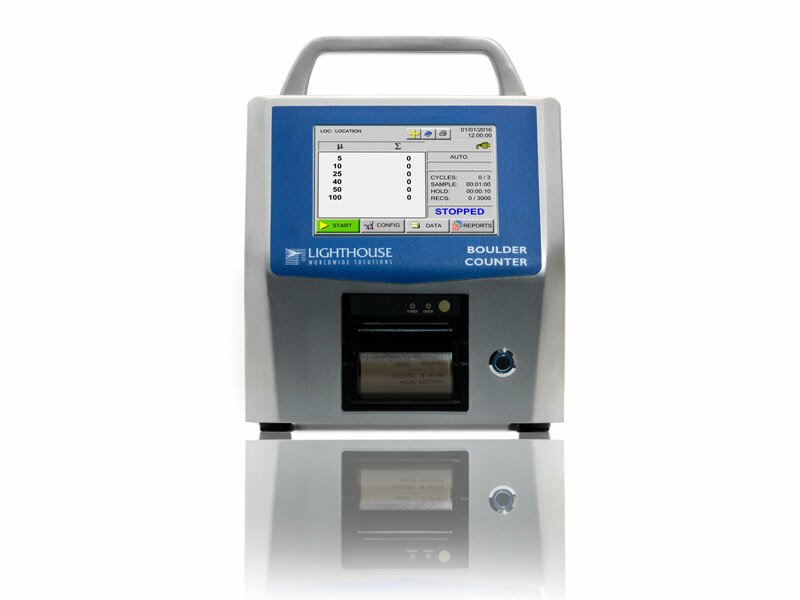 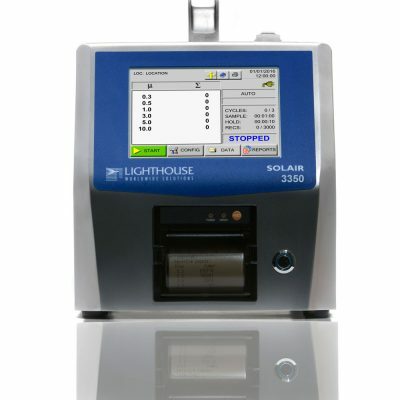 Made in the USA to the highest standards, Lighthouse particle and environmental monitoring systems have been standardized on by thousands of leading organizations throughout the world. 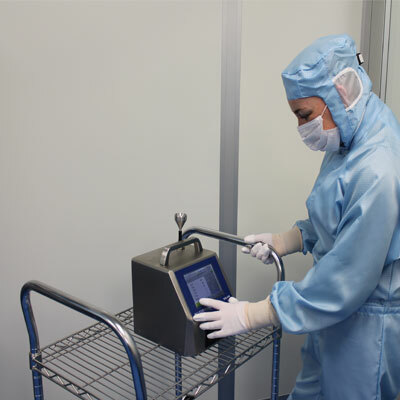 Likewise, they are used in countless hospitals, healthcare facilities, pharmaceutical manufacturing facilities and related organizations throughout Australasia. 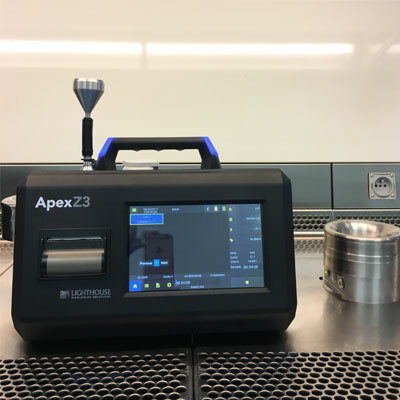 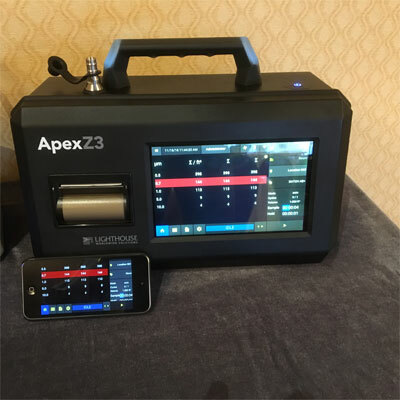 Their handheld and portable instruments are easy to use, they are rugged and reliable and they represent current technology, unlike many competitive instruments on the market. 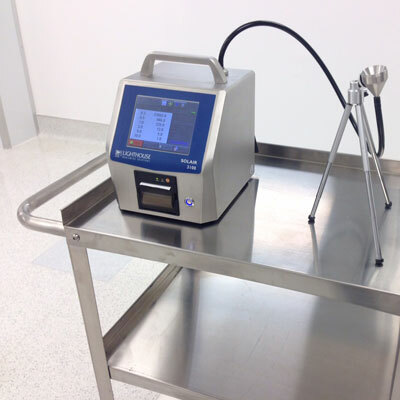 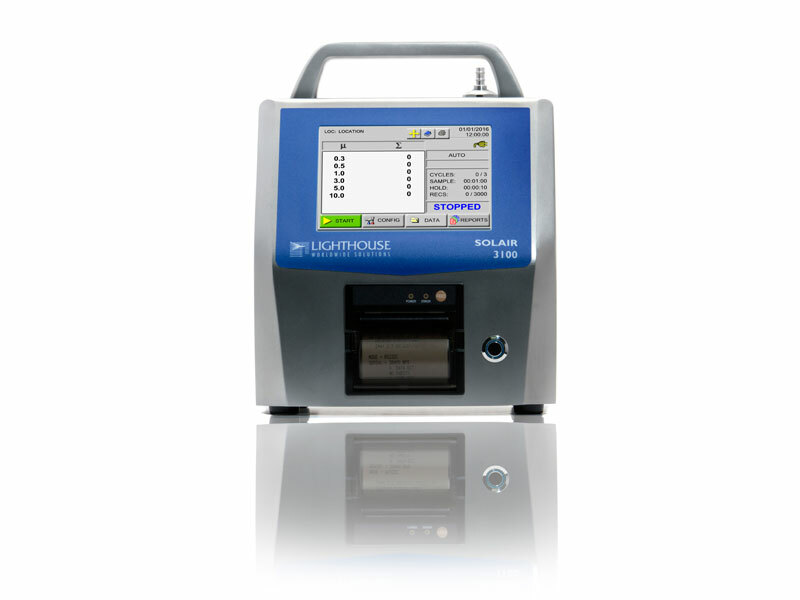 Many of their instruments incorporate ultra long life laser diode technology with an extraordinary 20 YEAR MTBF. For those customers that prefer stainless steel, Lighthouse offer a wide range a rugged, reliable and proven portable instruments in the Lighthouse Solair series. 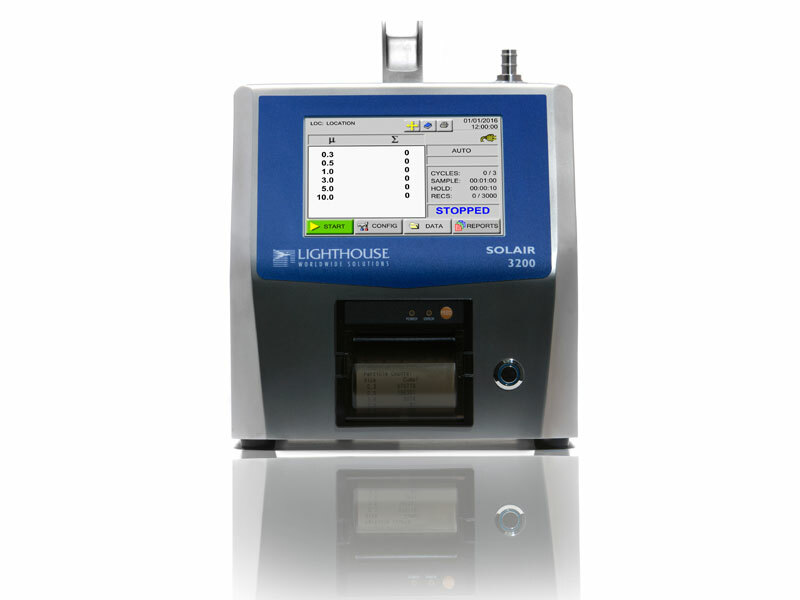 For those that want the very latest generation features, combined with space age design and an ultra-light weight pharmaceutical grade shell, Lighthouse offer the award winning Z series. 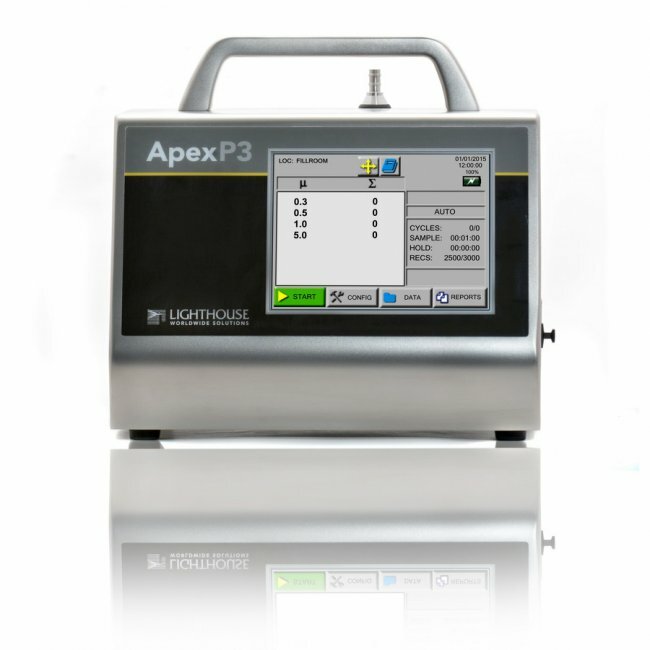 Combine all of this with LAF Technologies offering 31 years of experience in particle counting, comprehensive service, support and NATA calibration facilities all in the ONE ISO 17025 accredited specialist company and its no wonder that LAF Technologies is the number 1 supplier of particle instruments in Australia.